In mid-January, E2i Creative Studio participated for the 8th consecutive year at the Orlando Science Center’s Otronicon event in downtown Orlando. This simulation and video game weekend brought to nearly 10,000 OSC visitors a glimpse of the high tech gadgets and scenarios from the simulation, robotics and digital media industries being developed in Central Florida. E2i team members, interns, and supporting students from the School of Visual Arts & Design spent the weekend demonstrating the four simulations brought to OSC, and talking to the next generation of budding developers about how to get started in their creative endeavors! 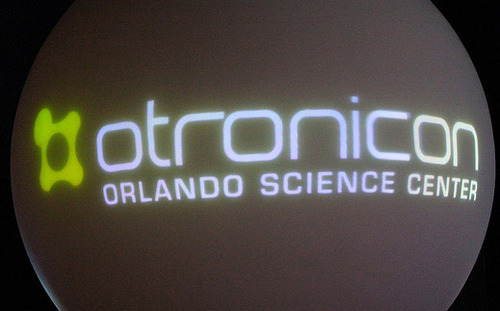 Central Florida Future, Visitors get hands-on tech at Otronicon 2013.